Don’t miss this day! 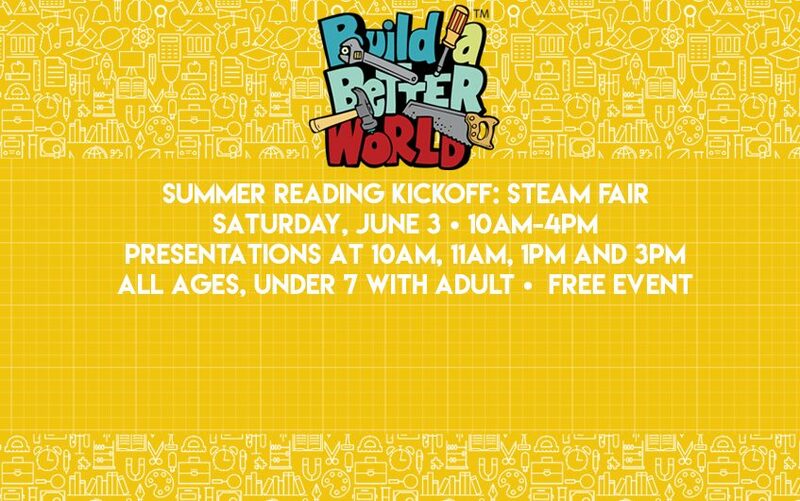 On Saturday, June 3, SCARCE will be at the Villa Park Public Library helping to kick-off their 2017 Summer Reading Program, Build a Better World. Pedal your way to a better understanding of energy efficiency on our energy bike! 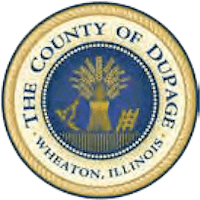 The theme this year will focus on STEAM programming (Science, Technology, Engineering, Arts, and Math) at the library and in the community. The library will be a wonderland of science blended with fun, featuring demos, hands-on interactive experiences, and more! 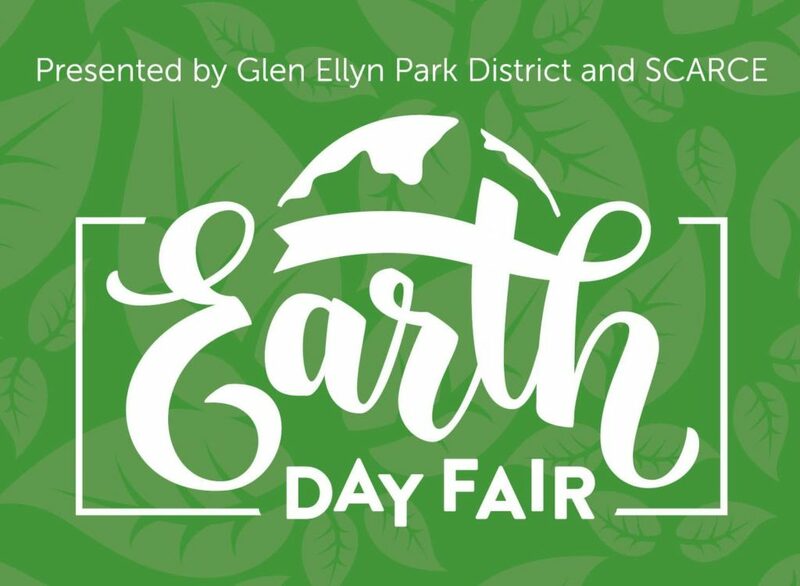 Drop by any time between 10am and 4pm to enjoy a variety of experiments, demonstrations, and presentations from a diverse group of organizations, including: ChiBots-Chicago Area Robotics, Fermilab, Mathnasium of Oak Brook, Salt Creek Butterfly Farm, SCARCE, Sci-Tech Hands On Museum, and library staff. Everyone is welcome and everything is FREE for all ages!